Since the $450m sale of Leonardo da Vinci’s Salvator Mundi at Christie’s New York last November, the Russian brothers Semjon, Eugen and Michael Posin, who run a studio in Berlin copying Old Master paintings, have received more requests for the artist’s work than ever before. 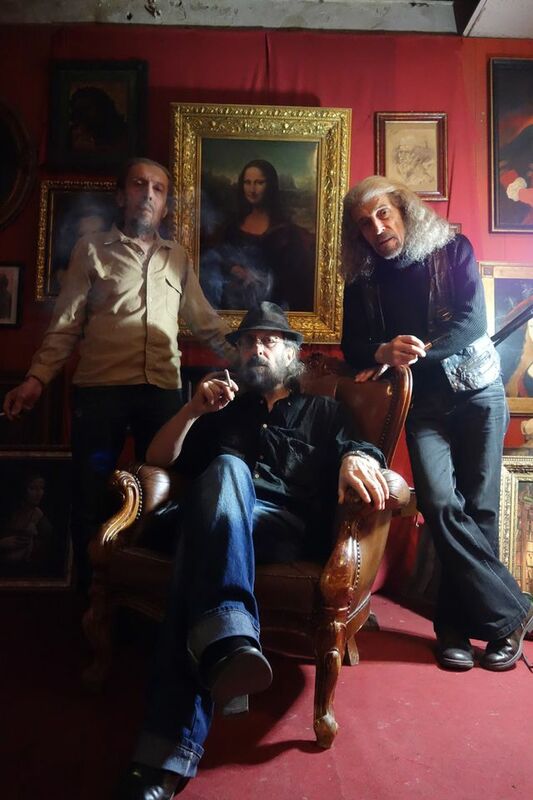 The trio routinely provide collectors, whom Eugen Posin describes as “businessmen, academics, lawyers, doctors, world- renowned conductors, art historians and even priests”, with realistic imitations of works by Caravaggio, Raphael and Michelangelo. But Leonardo is a perennial favourite—so much so that the brothers, who trained in St Petersburg, are planning a show in Berlin next year of their copies of paintings by the Renaissance master, including their version of the Salvator Mundi, to mark the 500th anniversary of his death. “An authentic copy of the Salvator Mundi in the original size, framed, on a wooden panel with cracks and patina, would cost around €10,000,” Eugen Posin says. “More complex works” such as Botticelli’s Birth of Venus (around 1484) or 17th-century Dutch still-lifes can cost up to €20,000.